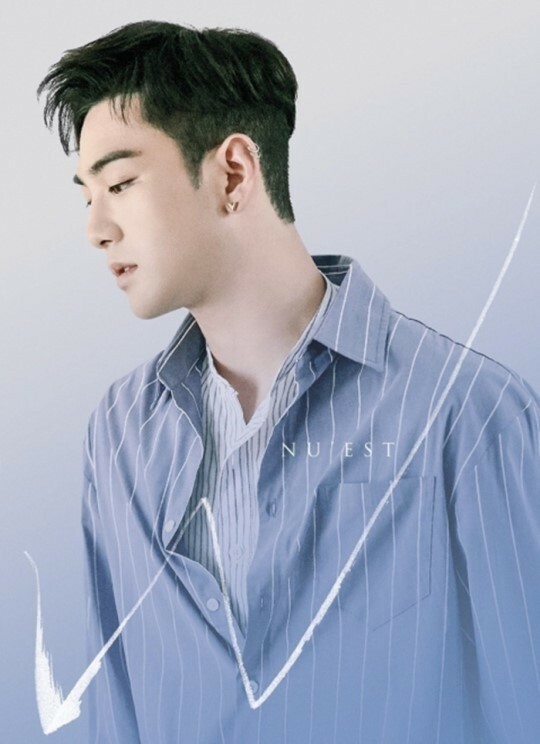 Baekho of NU’EST has been cleared of the allegation that he sexually abused a minor in 2009, the boy band’s agency announced late Monday. According to Pledis Entertainment, the K-pop singer -- whose real name is Gang dong-ho -- had his name cleared by the Seoul Central District Prosecutors’ Office recently. “We were formally notified that he has been cleared of charge. ... It wasn’t true to begin with, so it proves his innocence,’ an official of the agency told the local media. Last June, an unidentified person claimed in an online post that she was molested by Baekho in 2009, when both she and Baekho were middle school students. Pledis said that the allegation was false and filed charges against her. Baekho debuted in 2012 as a member of the five-piece group, which has released two studio albums and five EPs. He was a contestant in the audition program “Produce 101 Season 2” in 2017.